It is a safe place for women struggling with eating disorders to connect with each other and discuss related issues in an effort to develop positive change. 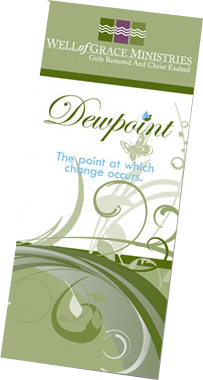 Dewpoint is a support group provided in collaboration with SMEDA, Southwest Michigan Eating Disorders Association. Each meeting is designed to educate and encourage participants to address important issues related to eating disorders and their treatment. The topics for our meetings will include body image, stress management, nutrition, cognitive restructuring, and relapse prevention. Participants can look forward to a variety of educational and therapeutic activities which will empower them as they struggle with their own issues regarding eating disorders. Made possible through the generous contributions of donors to Well of GRACE Ministries. Contact us at 269.428.9355 to participate. There are six meetings total that are scheduled twice a month. Pre-registration is required, limited space is available. If you are younger than 18 years of age, a signed parent/guardian permission form must be filled out before you may participate in this therapeutic group. This structured group offers support to address emotional regulation, thinking patterns, relationship with food and eating behaviors. 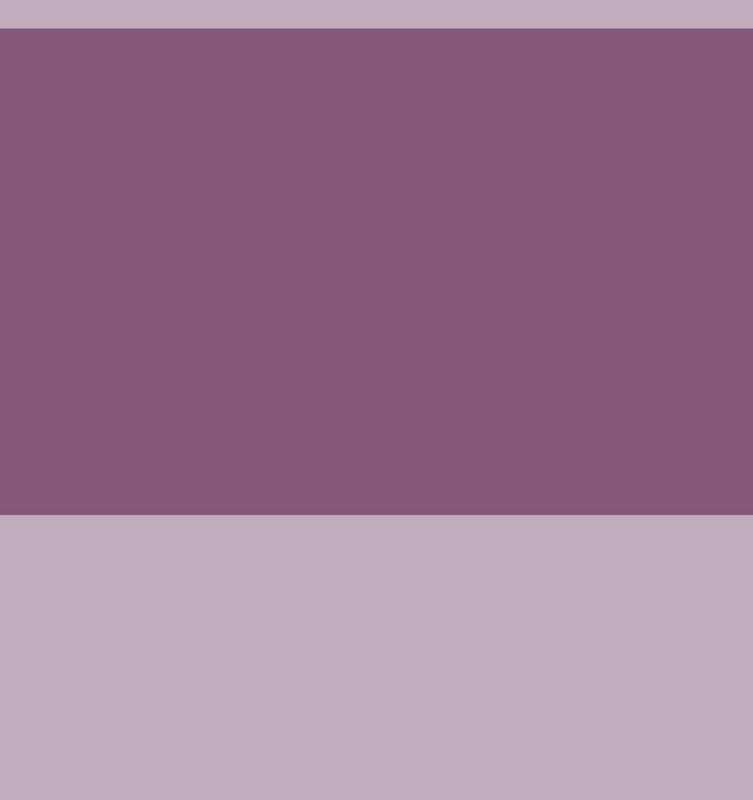 This group provides a multi-disciplinary approach to Eating Disorder support for Anorexia, Bulimia, and ED not otherwise specified.